Professional salon in the heart of Waihi Township. 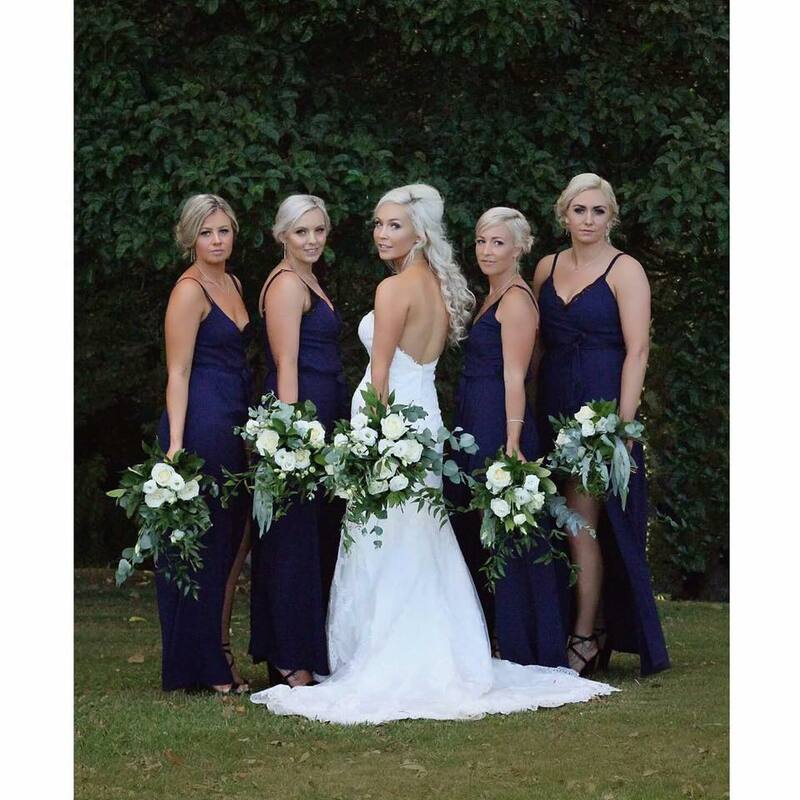 Experienced and skilled staff who would love to make your wedding day a success. Mobile hairdresser based in waihi, and covers the greater Waikato and Coromandel areas, available for group bookings. Offering the latest range in extensions, colouring, foiling, cutting, blow wave, special occasion, and weddings. Hairwaves Waihi Beach is a small salon in the heart of Waihi Beach . We pride ourselves on quality work at an affordable price for the whole family..
23a wilson road, Waihi Beach. Take time out to come and be pampered in the relaxing atmosphere at Zhoosh Hairdressing. Situated off the main road behind the Porch cafe. There is plenty of free parking for clients. We are stockist of Keune and GHD. We are a Full Service salon located in Thames. All the latest Styling & Colouring techniques are available by qualified Stylist. Free Consultations. Hair Stylist. Kerastase Stockest, Loreal Professional Colours. Care for your hair, I aim at making your hair work for you. Makawe is a Boutique hair salon. We pride ourselves in high quality beautiful hair. Making people look and feel good since way back!